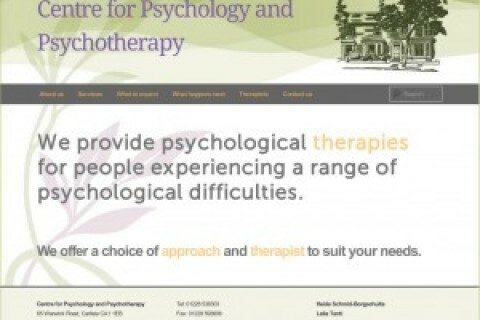 A new website for a leading psychotherapy practice in Carlisle. 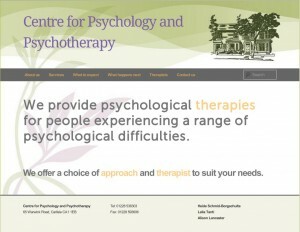 For Psychology Cumbria we created bespoke WordPress based website. Using the WordPress content management system allows the therapists to update their own pages at their convenience. We were able to achive first page positions on Google for a variety of search terms.